In a field of roses, this is a wild flower. This fragrance promises a bergamot and grapefruit journey through red rose and jasmine fields, leaving a peony and patchouli memory. 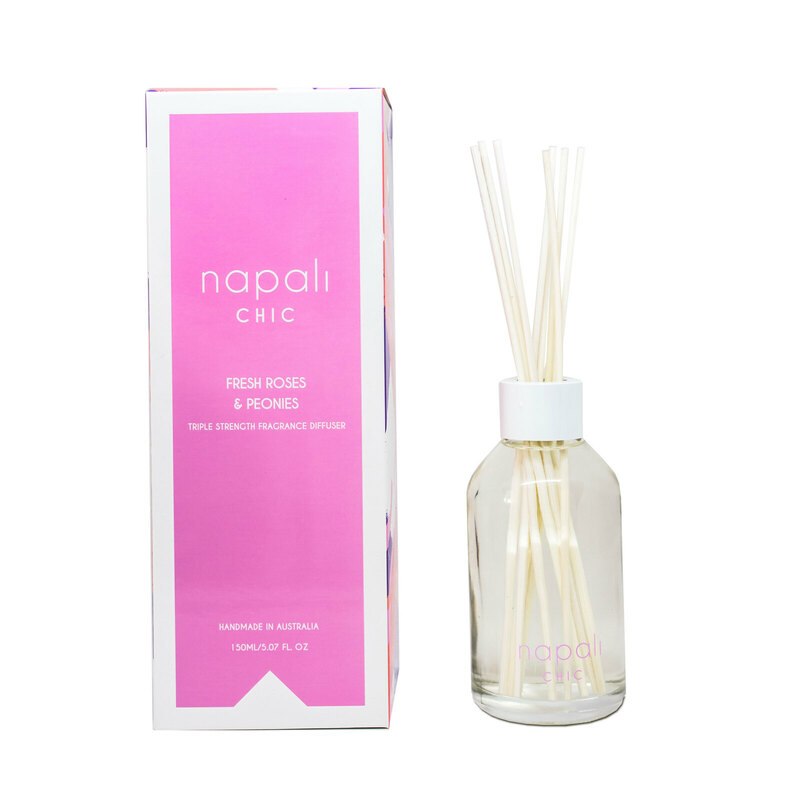 Napali diffusers are handmade in Australia using the highest quality fragrant oils and natural ingredients. 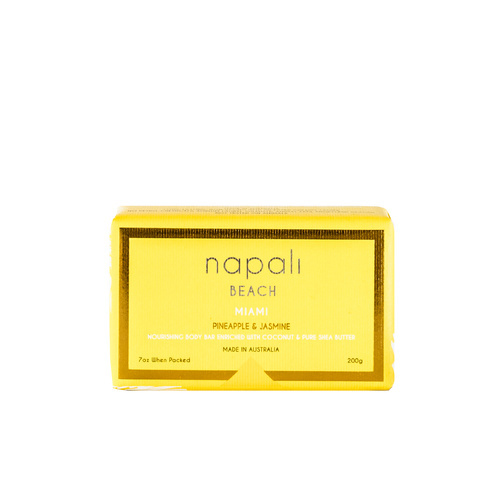 Each fragrance in our range is unique to Napali. Our in-house principal perfumer has selected and blended the finest natural ingredients to capture the essence of style and elegance for you. We've even made it triple-strength to ensure you'll love every moment. Premium 150ml Reed Diffuser with 10 reeds.